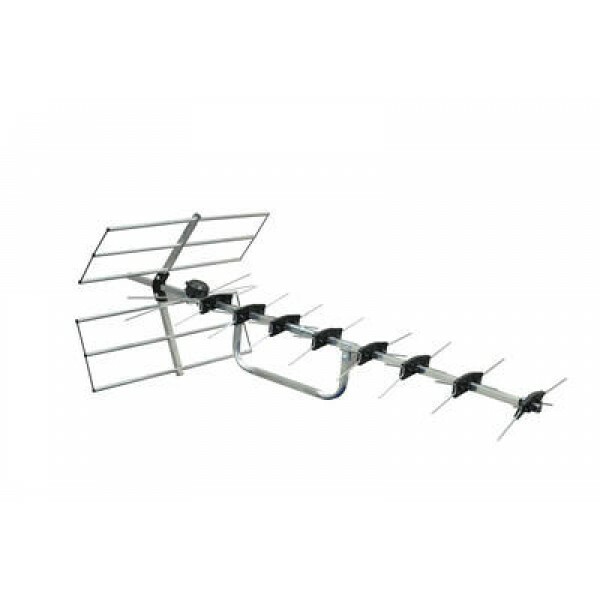 The Digital Wide Band TV aerial , is simple and fast to assemble with easy to use instructions. Featuring wideband for complete and universal reception, the aerial is HD ready - compatible with DVB-T programmes and suitable for Freeview. Made from long lasting aluminium for long life.